What do you if you love Thanksgiving but it falls on a day when you can’t eat turkey? 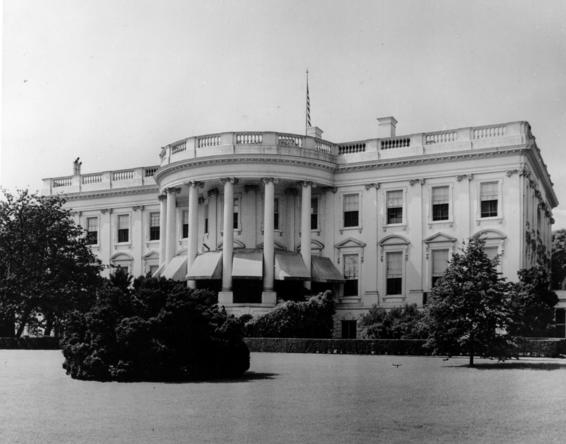 In 1947, President Truman faced an awkward dilemma. 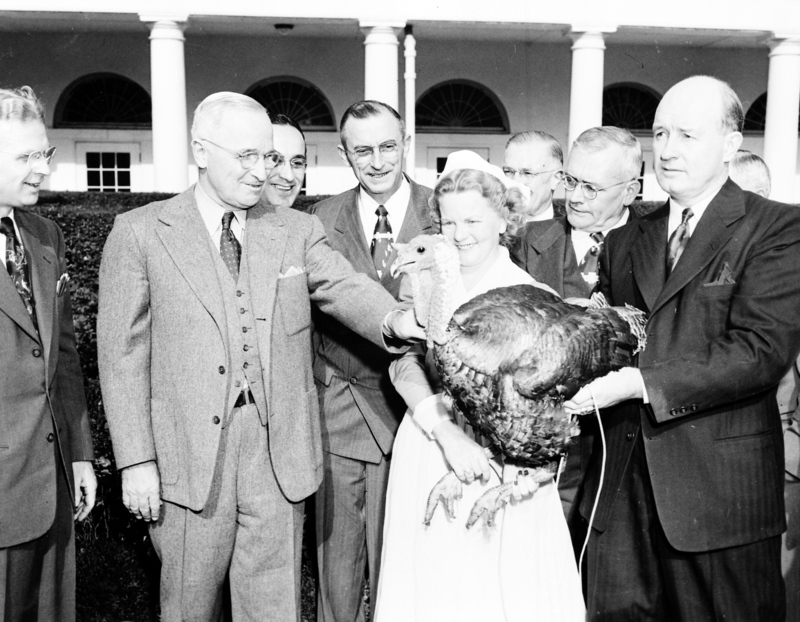 Happy Thanksgiving from the Truman Library Institute. Because we like our turkey served with extra helpings of history, we searched the archives for Truman’s presidential messages of Thanksgiving. Enjoy these excerpts, and please pass the rolls. 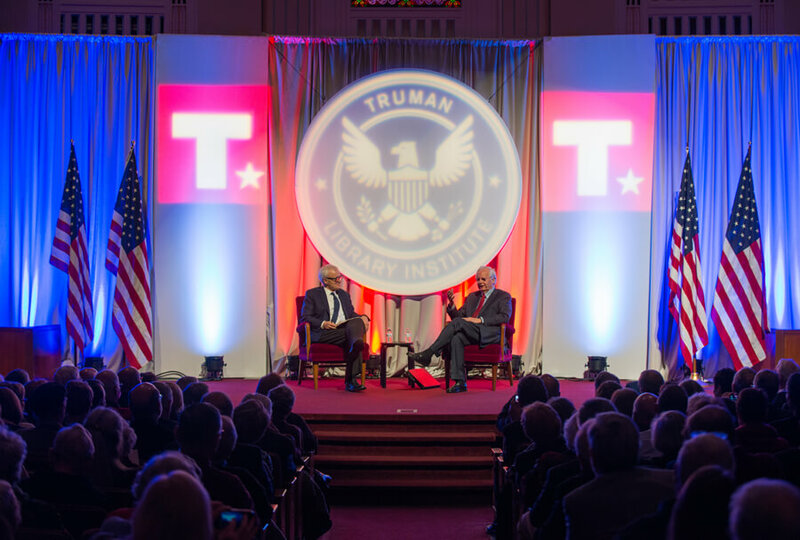 Earlier this month, Bill Moyers made an unprecedented encore appearance at the Truman Library Institute’s Howard and Virginia Bennett Forum on the Presidency to share his thoughts on the intertwined presidential legacies of Harry Truman and Lyndon Johnson. 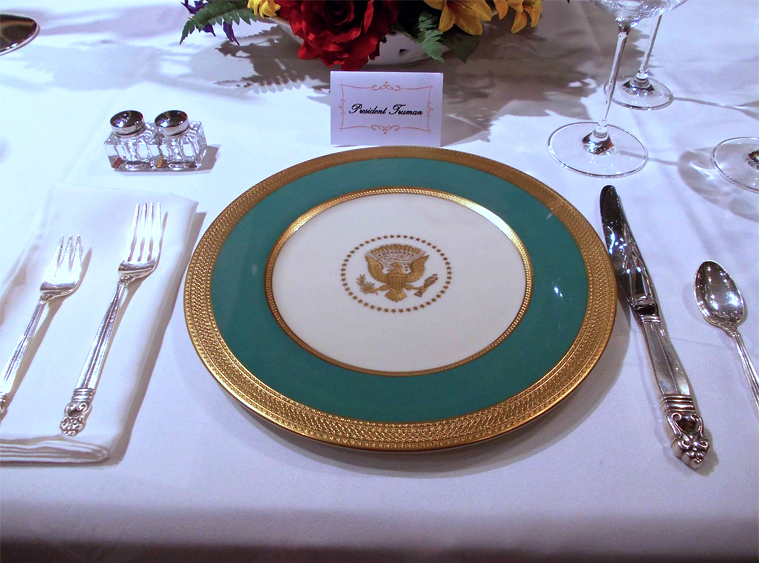 After making his formal remarks, Moyers sat down with former U.S. Senator for an informal, wide-ranging conversation about his life, liberal politics, and the state of the American presidency. Here are a few highlights from the November 1 event. We’re Just Wild About This Award! 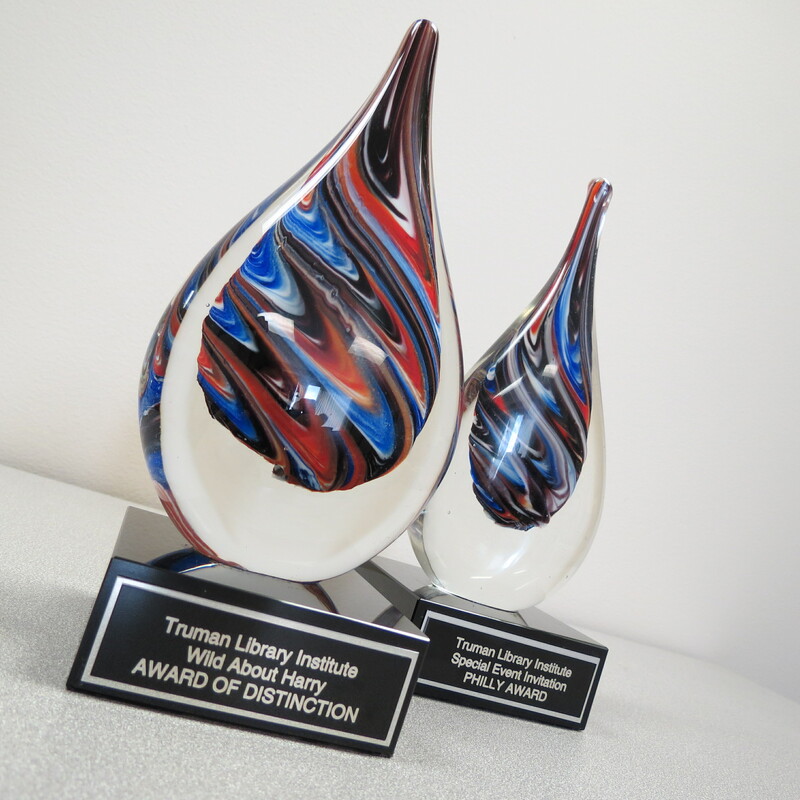 You could have knocked our socks off when, at Kansas City’s Philly Awards, we were awarded not one but two of the region’s most prestigious nonprofit awards for our 2014 Wild About Harry invitation. We owe a debt of thanks to Design Ranch for helping create an award-winning look and feel not only for our annual fund raising dinner but for our entire TRU Brand. More on that later!